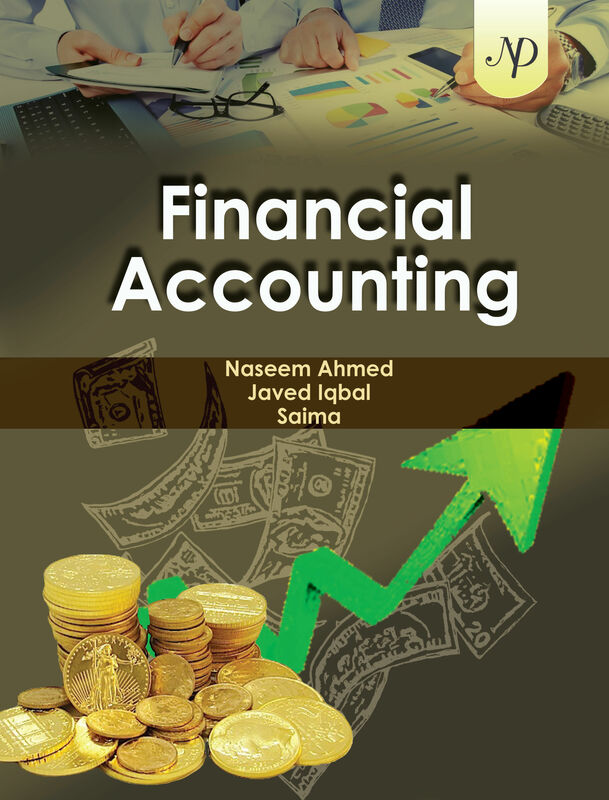 We feel great pleasure in placing before the esteemed readers the book “Financial Accounting” especially written to fulfill the requirements of BBA, B. Com and MBA students which they always feel difficulties in understanding the subject Accounting. The basic philosophy of the book is to provide conceptual clarity of the subject matter so as to develop thorough understanding of the basic fundamentals and reasoning required to solve the variety of problems of accounting in the shortest period of time. Further, the text provides a comprehensive coverage of each topic so as to make each chapter a self contained unit. A distinguishing feature of this book is the use of multi-dimensional illustrations of each chapter which permits substantial flexibility in sequencing the course material. The text is designed to provide theoretical exposition first, followed by the practical application thereof through graded illustrations. The explanatory working notes provides an insight into the basic techniques employed in solving the most intricate problems in a simple way. Thus the book will definitely replace memorisation with understanding and boost the self confidence among students appearing for various university and professional examinations.